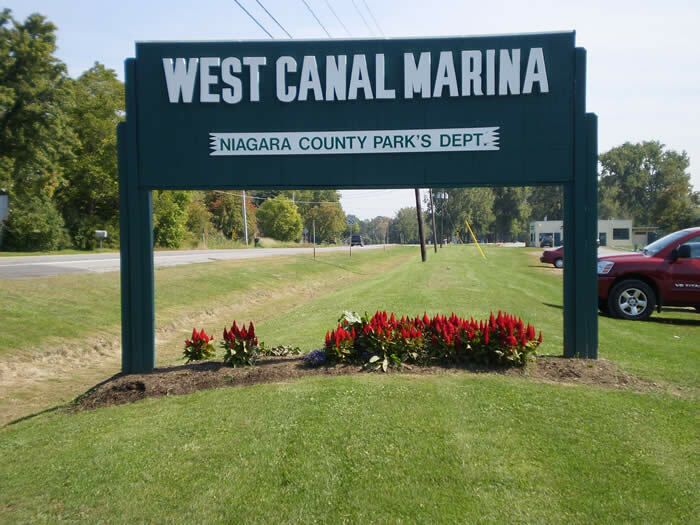 Located in the Town of Pendleton, the West Canal Marina covers over 27 acres of land. 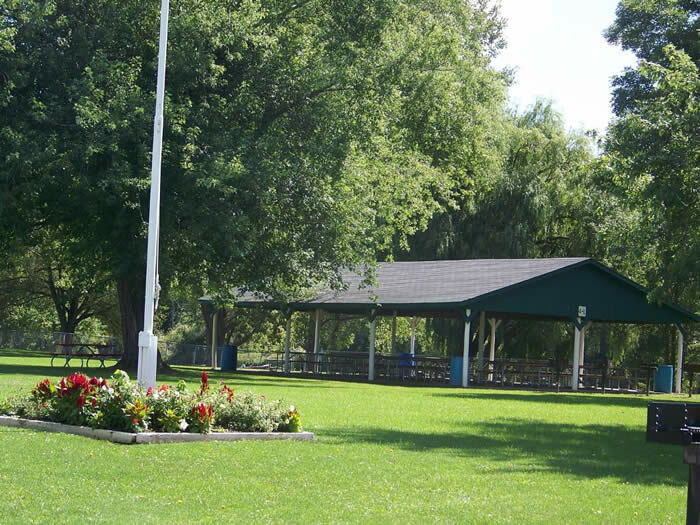 The park is located on the Erie Canal and provides a beautiful setting to hold a family picnic. The park is open seven days a week from Memorial Day weekend through the end of September. There are two large shelters and three smaller shelters available for rental as well as a playground and restroom facilities. Each shelter has a charcoal grill available. The pier along the canal can be used for either fishing or boat docking. There are boat launches on site, which provide access to the Erie Canal. Local community groups hold various events in the park including fishing derbies and an Easter egg hunt. Reservation rates are $40.00 for small shelters, $65.00 for non-electric large shelters, and $70.00 for large shelters with electric. Park hours are 7 AM to 9 PM. Animals must be on leashes and picked up after. Music must not interfere with other picnickers (this includes bands). No bounce houses, inflatable slides, dunk tanks, or any type of amusement rides are permissible in the parks. Permits are valid rain or shine. Absolutely NO refunds are given.